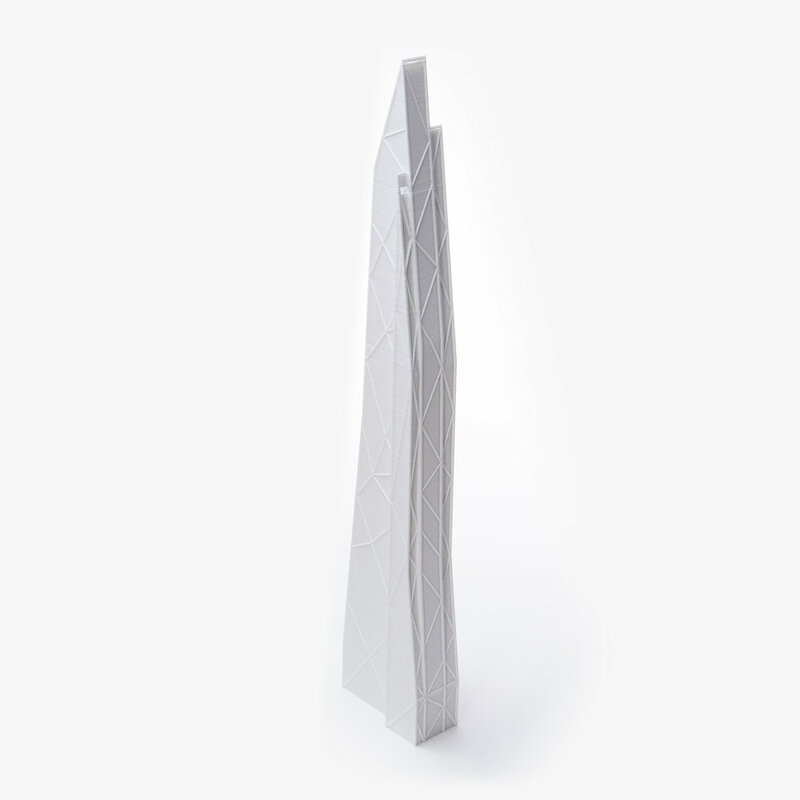 We’re a 3D printing service that focuses on large-format 3D prints. If you need to 3D print a large prototype, architectural model, or other custom design, we’re ready to help. Whether you’re prototyping a new design or ready to go into production, we’re here to help you use 3D printing to make your project a success. When you choose 3DPros, you’ll get to talk directly with one of our engineers, who will work with you throughout the project to ensure your design is printed to your exact specifications. If you need your design 3D-printed tonight so you can have it in-hand tomorrow, we can help. Most of our orders are completed in 3 days or less, and we offer rush processing if you need to hit a deadline. We specialize in printing large models, so you won’t need to scale down your design. With our single-part print capability of 20” x 20” x 20” (500mm) and expertise in combining multiple prints, no project is too large. When you work with 3DPros, you’ll get direct access to our engineers. We’ll help you prepare your design to ensure it is ready for 3D printing and discuss your needs to make sure your project goes as planned. We know that you may need to print a part multiple times while you iterate on a design. By printing subsections of your model for test-fitting and fine-tuning the settings on our printers, we can reduce your cost per part to keep your project within budget.